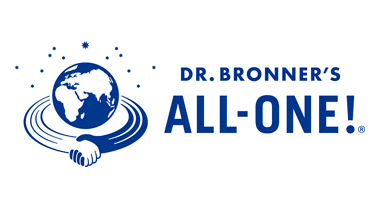 Dr. Bronner's is the top-selling soap manufacturer in the U.S. natural marketplace. I worked to develop implementation and communication strategy for an ongoing key operational project as part of a team of consultants from the MBA in Design Strategy program. In collaboration with Cody Boeger, Dane Wetschler, Femi Emiola and Ira Opal.